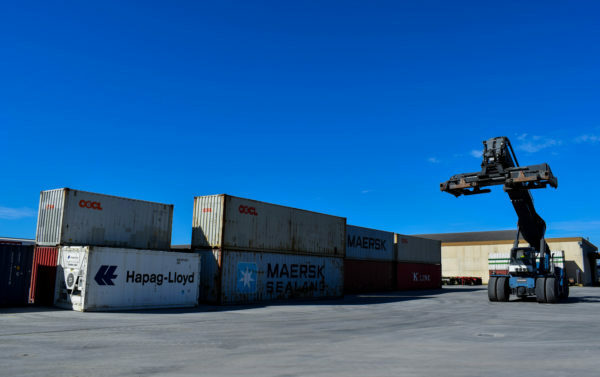 We offer our customers Container Cartage of 20’ or 40’ compartments to and from the Fremantle Wharf, Kewdale Rail Head, national zones and within all of Perth Metropolitan range. Our modern warehousing and distribution centre in Welshpool is structured for high efficiency and precision. 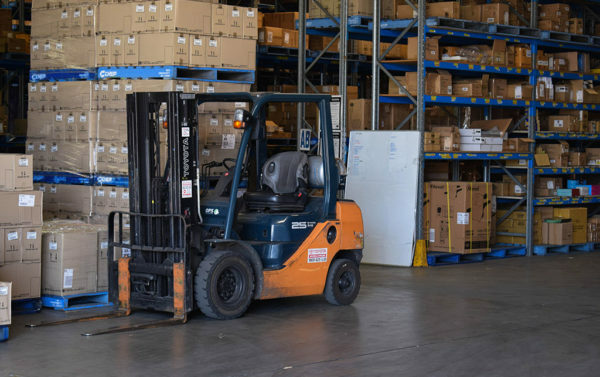 We offer flexible and cost effective storage solutions that cater to all demands. 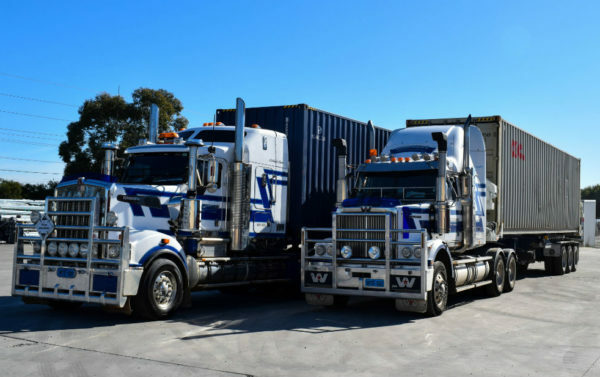 Our fleet consists of over 75 pieces of company owned equipment relating to road transport. We can get anything anywhere. You can trust us to handle your goods with care. Specialists in warehousing, distribution and transport logistics.